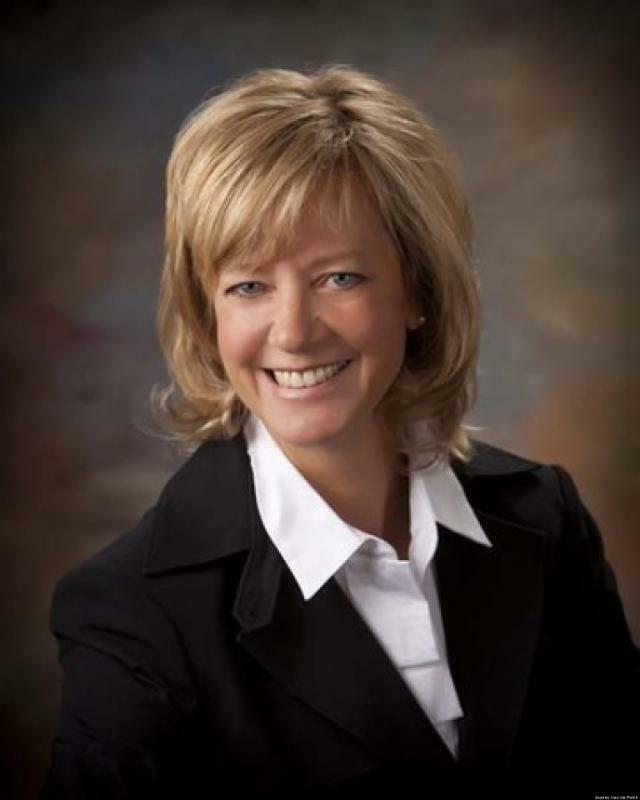 Our Interview with Jeanne Ives; How Billy Graham Started Our Bible Study; Church Discrimination Lawsuit Costs Taxpayers $172,000; Illinois Voter Guides and More! 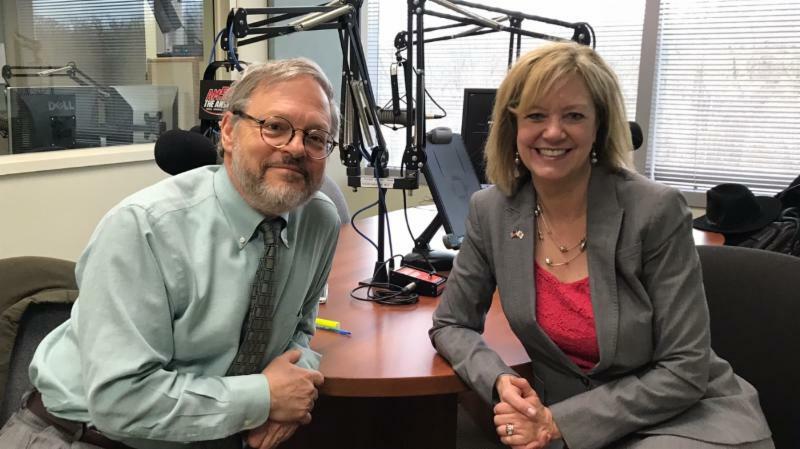 Attorney Rich Baker interviewed Illinois State Representative and candidate for governor Jeanne Ives on our radio show! Read our endorsement for her campaign and vision for Illinois. Go out and vote! 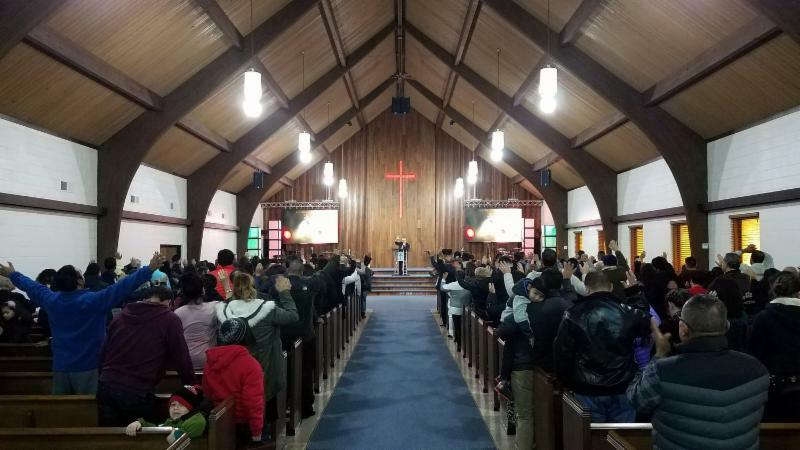 The City of Burbank and the church, Christian Assembly Rios De Agua Viva, entered into a settlement for $172,000 for damages resulting from Burbank’s blocking the church from buying a building. 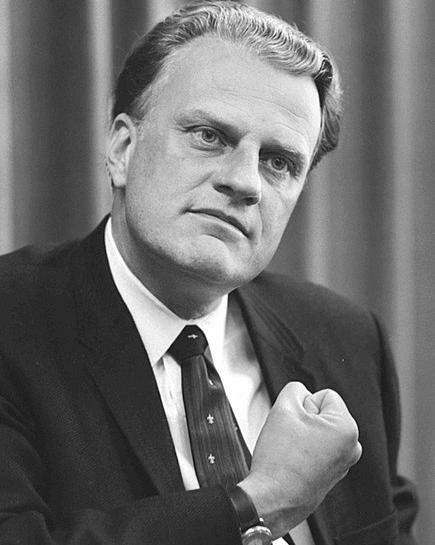 As we celebrate Billy Graham's life and his dedication to sharing the Gospel, we thought we would share this story of how Billy Graham started our Bible study through a simple prayer and not-so coincidental encounter. Our Bible study has been meeting in the Loop for over 35 years. 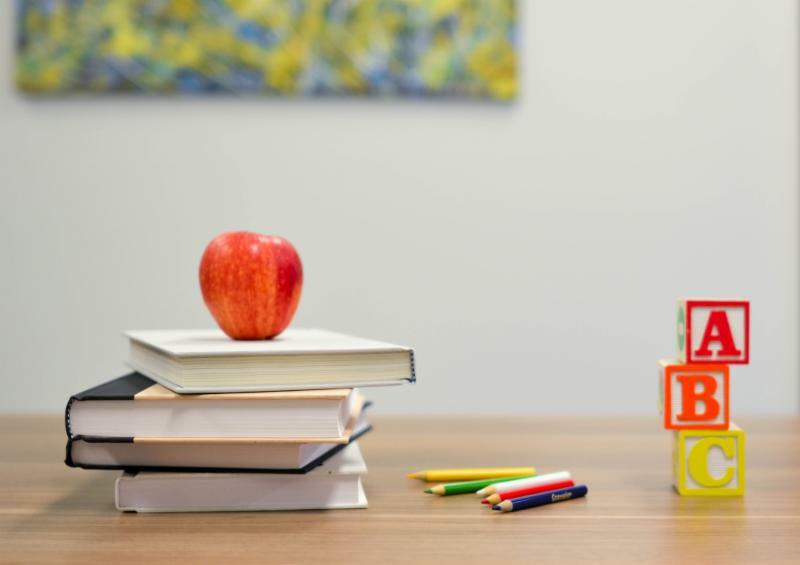 Keystone Montessori School filed a complaint against the Village of River Forest for requiring it to enter into an unlawful contract which has deprived the school of a property tax exemption for 20 years. 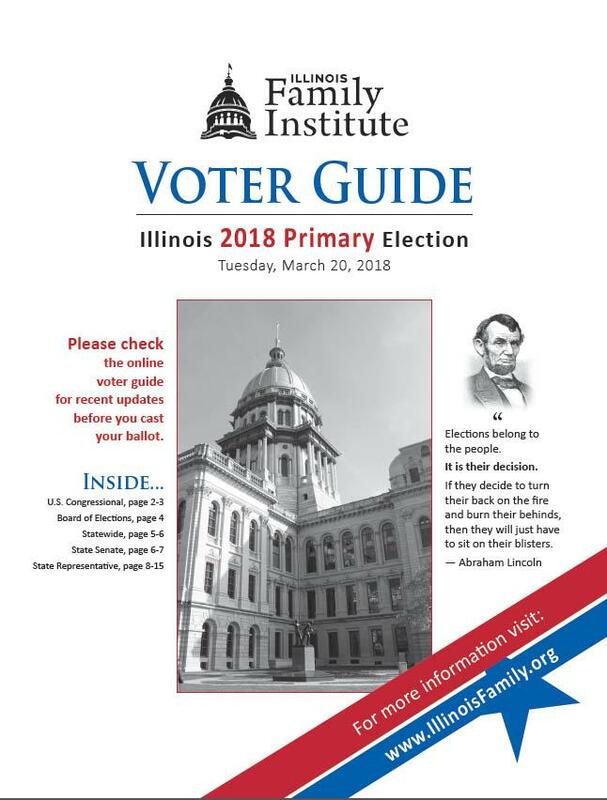 The Illinois Family Institute 2018 Primary Election Voter Guide is available for download. This guide provides important information about many of the candidates for Illinois Governor, U.S. House of Representatives, and both chambers of the Illinois General Assembly. 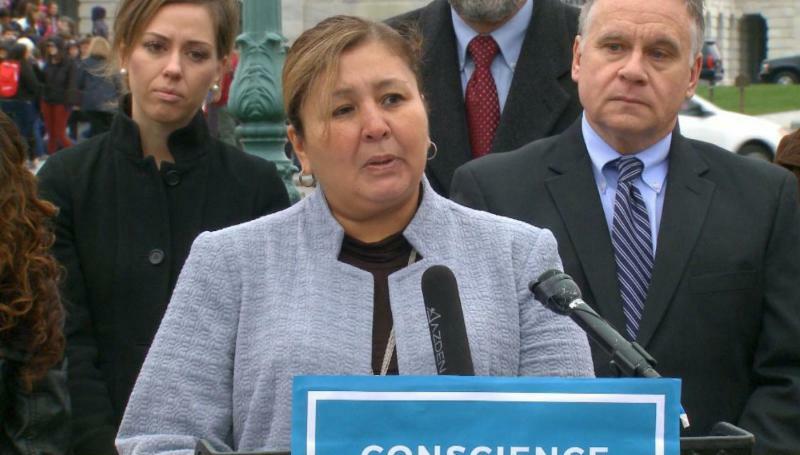 Nurse Sandra Rojas (Mendoza) was unlawfully discriminated against and ultimately terminated by the Winnebago County Health Department for her beliefs about the dignity of life and inability to participate in providing abortion-related services. 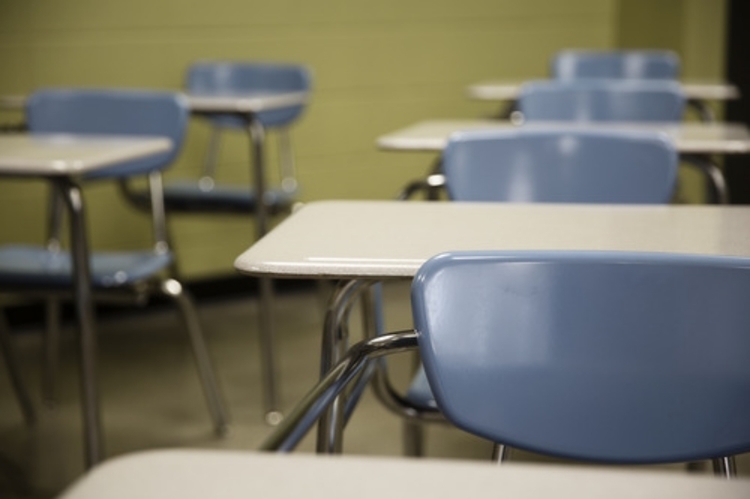 We are disappointed that the Supreme Court decided not to review our case for Illinois Bible Colleges to grant degrees. They do not recognize that these colleges don't have authority to grant degrees (only certificates of completion) without state approval. We feel we argued the case to the best of our ability and with motives to build the Kingdom. For now, God said no. 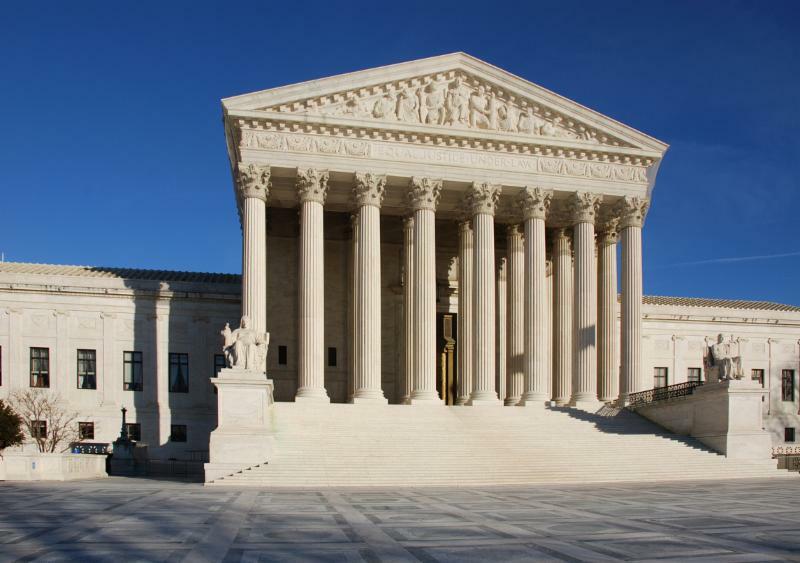 On March 20, 2018, the United States Supreme Court will hear an important case about whether pro-life pregnancy centers can be forced to advertise abortion information. Please keep this case in your prayers. The primaries are coming up! 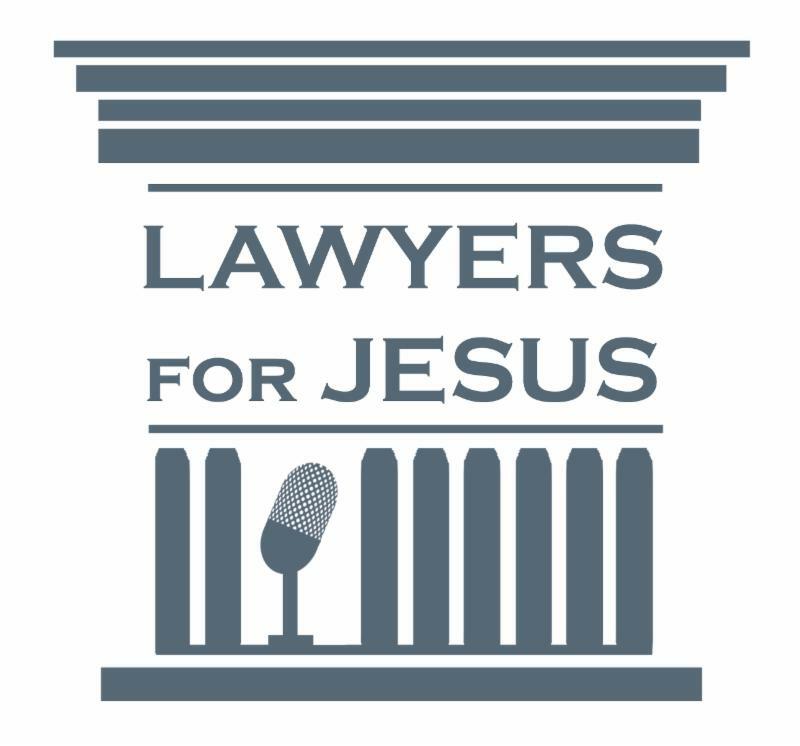 Learn about Jeanne Ives and her campaign for governor of Illinois in Rich Baker's interview on our radio show, Lawyers for Jesus. Then go out and vote! 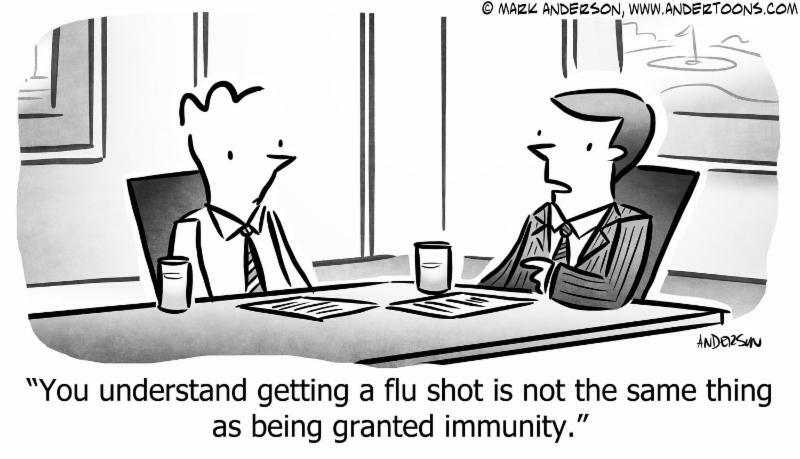 How should Christians view the legal system? Can we make a difference as it relates to social justice issues in our society today? 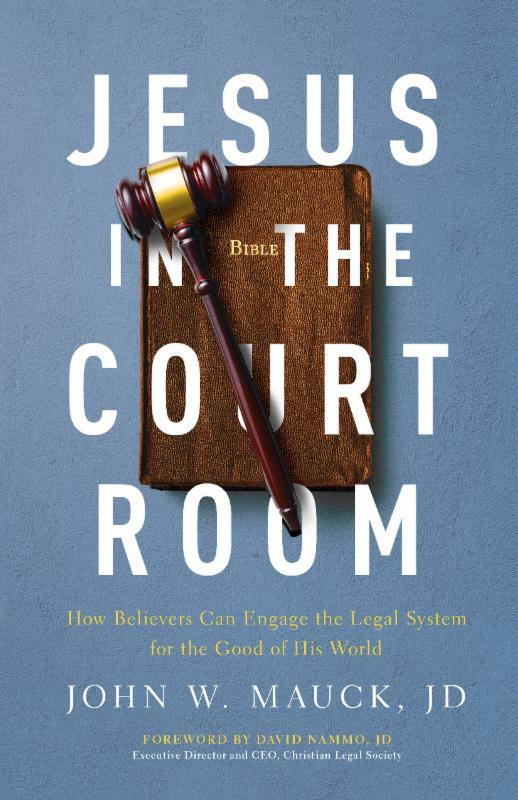 Attorney John Mauck explores these questions in his recent book, Jesus in the Courtroom.